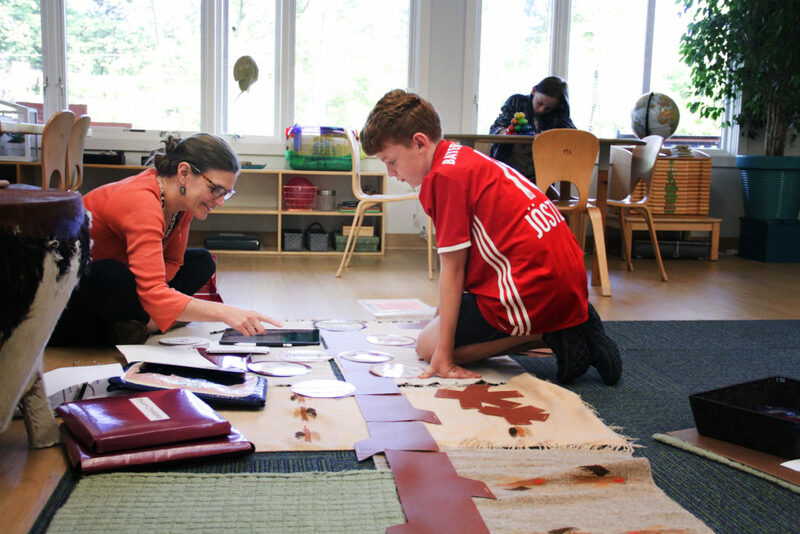 If you haven’t already come up with your favorite way to answer those questions about what Montessori is and what makes Montessori unique, here’s a great way to answer: observation. 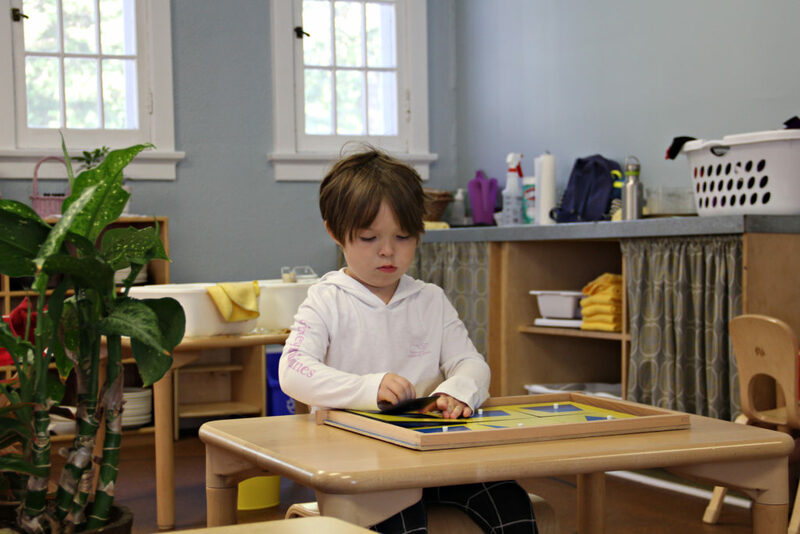 Dr. Montessori did not impose a method which happened to work. Rather, her pedagogy arose from her continued observation of children. She noticed which materials the children were drawn to and what type of work they wanted to do. The brilliance she gifted us with is a result of her skilled observation. 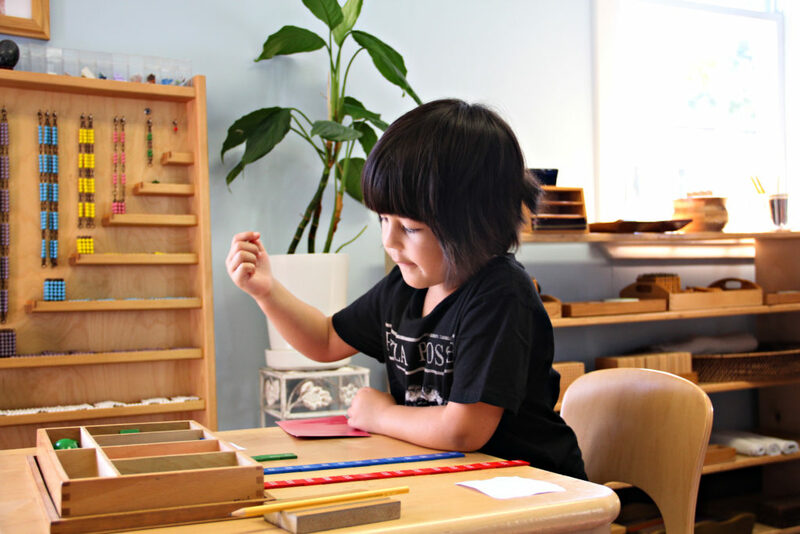 Observation remains the foundational piece of implementing Montessori in the classroom. Through observation the guide gets to know the child and determines how best to link them with the environment. Through purposeful and conscientious noticing, the guide is able to offer the right lesson at just the right time. 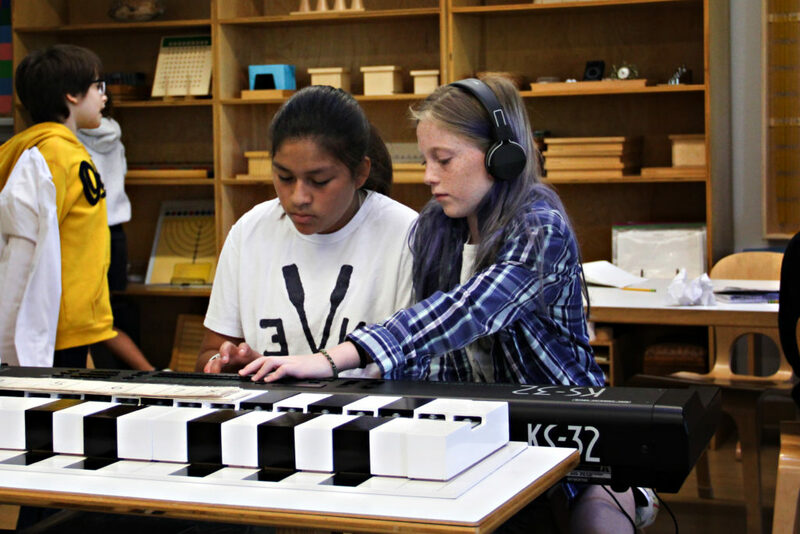 This in turn leads to repetition, concentration, and true learning. 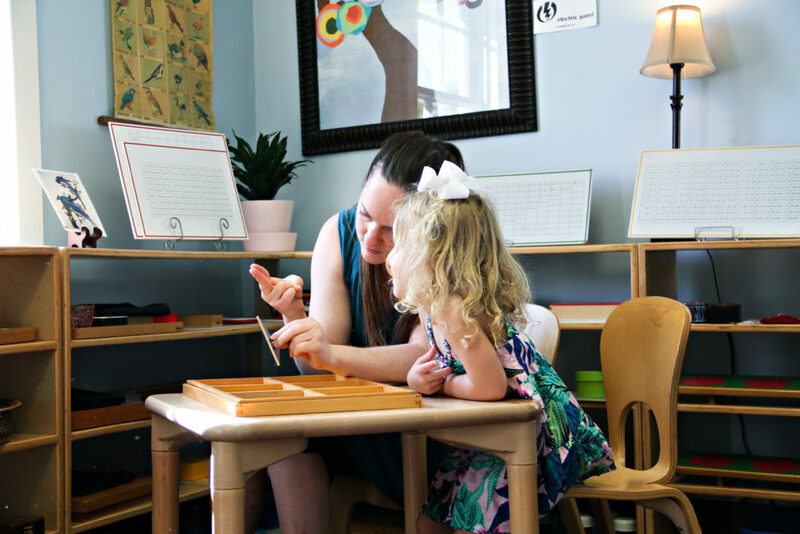 As the school year progresses and the children are settling into their environments, parents are invited to get in on the magic by observing in the classroom. This opportunity is an essential part of parent education and a great avenue toward understanding your child’s classroom experience. Observing is also the best way to prepare yourself for parent-teacher conferences! Notice the class at large. How does it function? What is the noise level? Are the children working together or separately? How do they interact with each other? Sometimes to get a feel for how the classroom functions, it helps to spend part of your time observing a child other than your own. 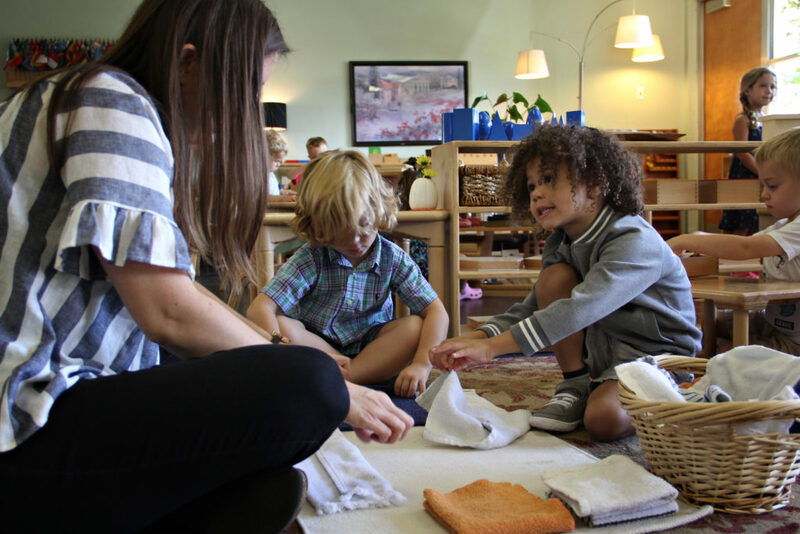 Observe the role of the teacher, not as the focal point of the classroom, but as a link between the children and their environment with its carefully designed materials. Bring a pen and take some notes. Guides are not available to talk during or immediately after observations, so jot down your thoughts and questions to share at a later point. 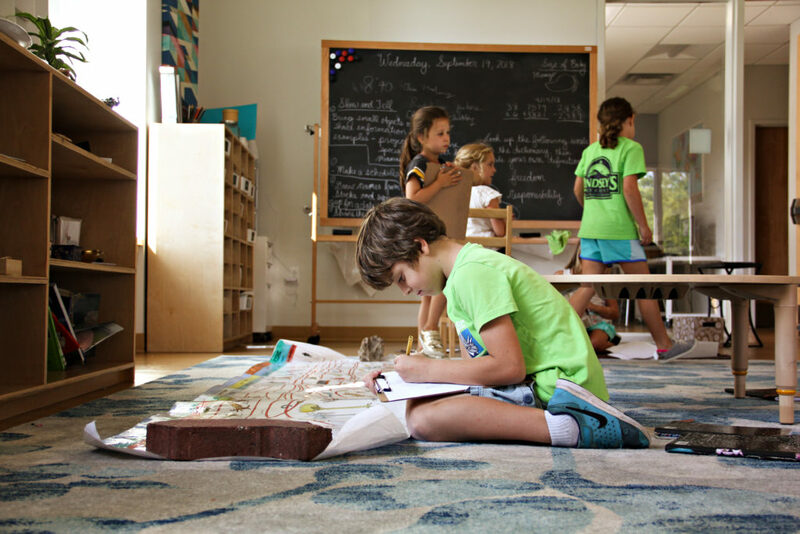 Observation is what allows Montessori to come alive. Please come and join us in the classroom!